The Hollywood Syndicate has two runners at Greyville this Sunday 19th October 2018, both in the 6th race over 1000m. SEVENTH SON enters this race on the back of a great performance on the Highveld, while HONEST PRINCE will look to make up for his two recent disappointing starts. Read more here. He run well above his rating last time out in an Assessment Plate, behind a decent sort in the form of William the Silent. Now he comes into this race with a nice chance. Young apprentice Kabelo Matsuyane takes the 4kg’s off his back and for the first time since his break he gets a decent draw around the bend. He has a good each way chance with a bit of luck in running. 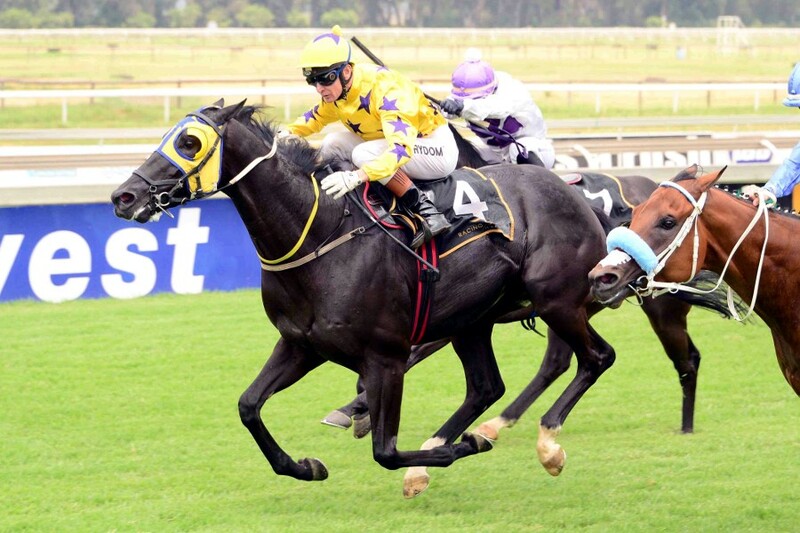 The Highveld raider SEVENTH SON has produced some improved recent efforts since returning from a 21 week absence and his wily conditioner has found the ‘perfect race’ for him to be heavily involved. Of course the bay gelding ran way above his rating in a recent assessment contest back home. Should be considered a threat on recent form. (*Magic Tips best bet for this race). He has had two disappointing starts of late, however he gets the draw from pole position this time around and this could make the world of difference. Back to the 1000m with the weight off his back, he should be running on late and has an outside win chance. Latest placing was on the grass, drawn best, gets 4kgs claim. Bet on these horses now with Hollywoodbets! Click here!